This little helper counts missing values within a vector. 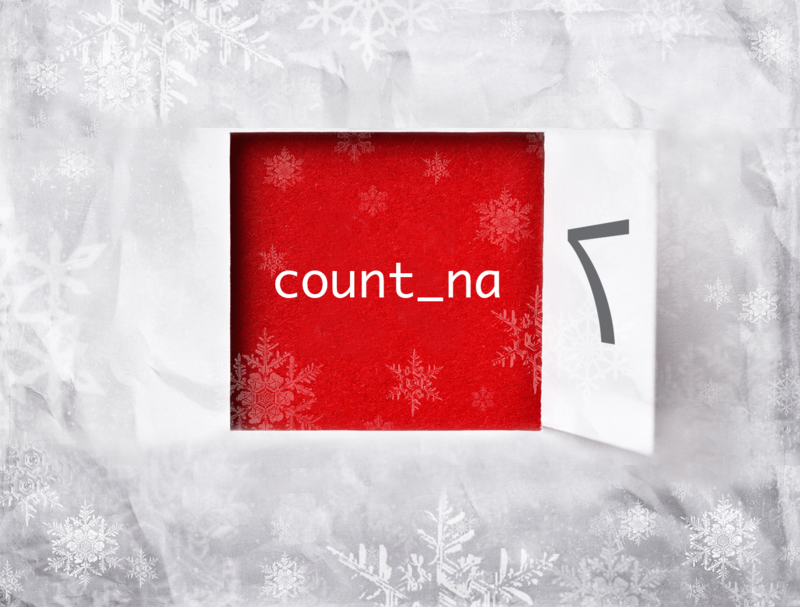 Internally, there is just a simple sum(is.na(x)) counting the NA values. If you want the mean instead of the sum you can set mean = TRUE.